Using GM Down Payment Assistance Rebate ($1,000). Must finance with GM Financial to qualify for price. Demo Special. Save Thousands. Using GM Down Payment Assistance Rebate ($1,000). Must finance with GM Financial to qualify for price. I would like test drive the 2019 Chevrolet Equinox, stock# 88107. I would like test drive the 2019 Chevrolet Equinox, stock# 88153. I would like test drive the 2019 Chevrolet Equinox, stock# 87763. I would like test drive the 2019 Chevrolet Equinox, stock# 88130. I would like test drive the 2019 Chevrolet Equinox, stock# 88252. I would like test drive the 2019 Chevrolet Equinox, stock# 88112. I would like test drive the 2019 Chevrolet Equinox, stock# 88095. I would like test drive the 2019 Chevrolet Equinox, stock# 88140. I would like test drive the 2019 Chevrolet Equinox, stock# 88047. 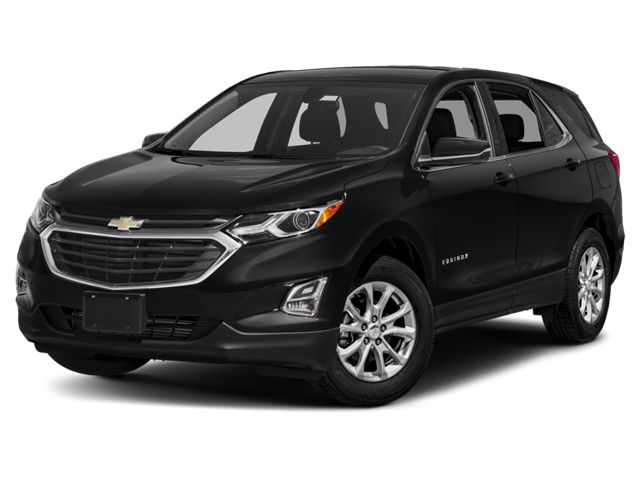 I would like test drive the 2019 Chevrolet Equinox, stock# 88131. I would like test drive the 2019 Chevrolet Equinox, stock# 88138. I would like test drive the 2019 Chevrolet Equinox, stock# 88147. I would like test drive the 2019 Chevrolet Equinox, stock# 88085. I would like test drive the 2019 Chevrolet Equinox, stock# 88078. I would like test drive the 2019 Chevrolet Equinox, stock# 87658. I would like test drive the 2019 Chevrolet Malibu, stock# 88018. I would like test drive the 2019 Chevrolet Malibu, stock# 88017. 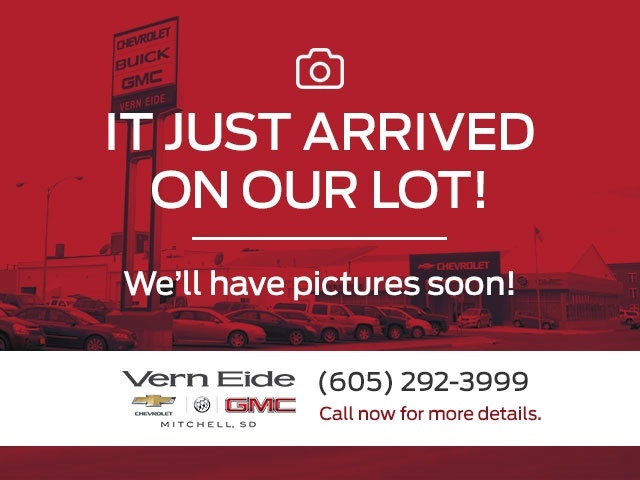 I would like test drive the 2019 Chevrolet Malibu, stock# 88014. I would like test drive the 2019 Chevrolet Malibu, stock# 88037. I would like test drive the 2019 Chevrolet Silverado 1500, stock# 88288.